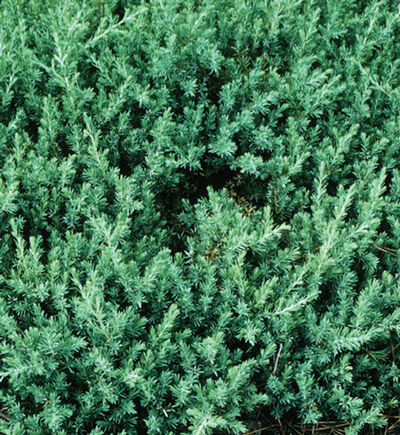 The shore juniper is a low growing ground cover that adapts well to sandy soil in seashore areas. One of the handsomest of all the ground cover junipers. Excellent when used in mass planting, on banks, draped over retaining walls and in planter boxes. Tolerates shade very well makes it ideal for planting under trees.